I have bent card pins in my Digital SLR/Compact Camera, how did it happen? 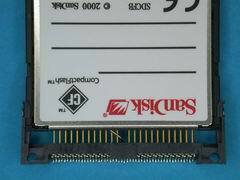 Cards incorrectly inserted can damage/bend the CF card pins. Inserting a card in the wrong way can distort or break the pin. A distorted or broken pin can short circuit or damage the circuit board. The CF card holder is connected to the Main Printed Circuit Board. Can the pins be repaired? The repair process depends on the extent of the damage and if the main printed circuit has been damaged. 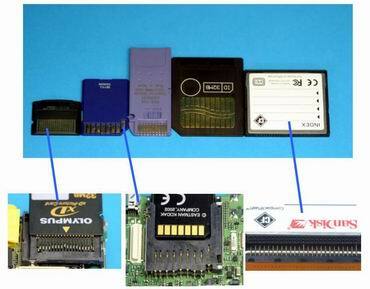 Important note: Please check your cards for damaged – inserting a damaged card may damage the pins again. The XD, MMC, SD, SM and memory stick have exposed gold contact avoid touching them especially if you experience static discharge though touch.